Oil and Cotton: Calligraphy this FRIDAY!!! Are you ready to delve a little further into calligraphy? 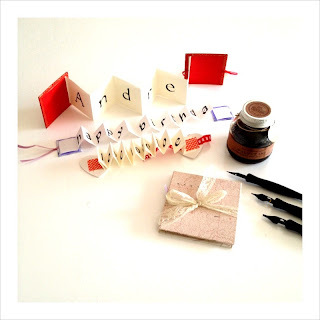 In this workshop students will learn Foundational Hand using pen and ink, as well as how to make an accordion style booklet with a handwritten note inside. Take-home practice materials will be provided, and all materials included. Materials include: metal nibs, nib holder, ink, paper, blank stationery, cardboard (for booklet backing), and paper strips (for booklet insides). Beginners are welcome. Register today!! !